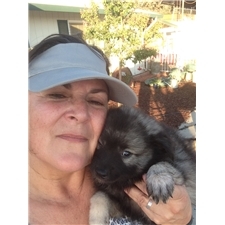 This Keeshond sold and went to a new family. This litter is with Tessa and Cooper. Cooper is a beautiful dog with champion bloodlines. My puppies are $995 and all puppies are AKC purebred and come with first round of puppy shots, worming, a health check by my Veterinarian and a welcome package. 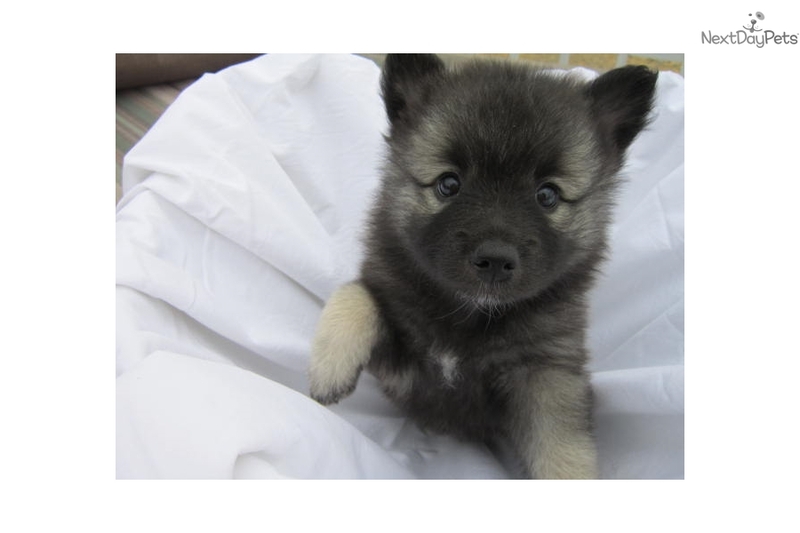 I am currently taking a deposit of $497.50 to secure this little angel puppy. Please feel free to contact me at 209-380-1034 for any further questions you may have. Please also visit my website and under my blog page in the comment section you will find many referrals from past happy puppy parents. I do not ship puppies but instead deliver them personally as they fly in-cabin with me to your nearest airport. Picture is his brother from a separate litter.